If you want a medium duty truck that can go hold its weight against the big rigs then you need either the Ford F-650 or the Ford F-750. These two medium-duty trucks are in the six and seven class of commercial trucks and on average, the Gross Vehicle Weight Ratings are anywhere between 25,999 and 33,000 pounds. Ford Motor Company handles all aspects of engineering, design, and assembly here in America to be able to establish superior customer support and the ability to carry that support on for decades. Each Ford medium duty F-650 and F-750 truck that rolls off the assembly line are made in Avon Lake, Ohio keeping our commitment to excellence a number one priority. 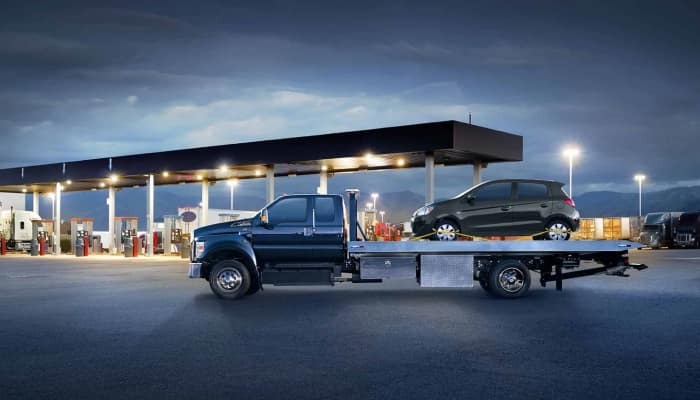 Sutton Ford Commercial not only has the Ford F-650 and the F-750 in our commercial inventory, we as a dealership, our finance, sales and service team also have been specifically trained and certified to sell, finance and service all classes of Ford commercial vehicles. 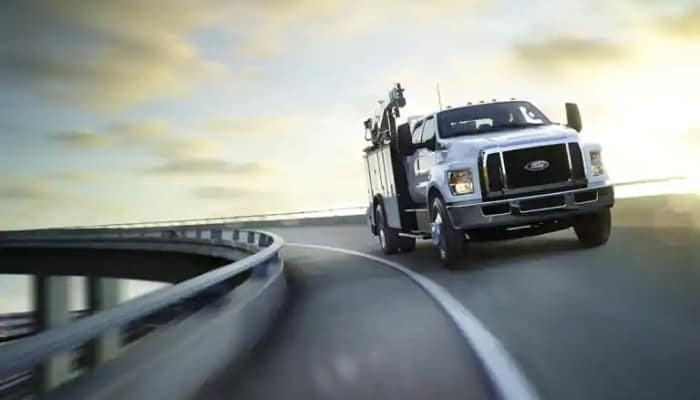 We take great pride in being a huge part in the Ford commercial family. The Ford medium duty commercial F-650 and F-750 trucks at Sutton Ford Commercial & Fleet are customizable to fit your needs as well. Our knowledgeable sales professionals are ready to help you with any upfitting questions you may have so come in today and see how the Ford medium duty F-650 or the F-750 can help make your business a success. 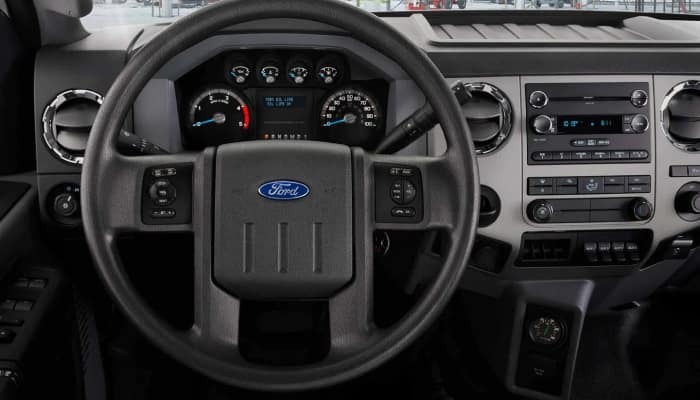 Sutton Ford Commercial of Matteson, IL is a certified Ford network participant ready to help you and your business become a success with a brand new Ford medium duty F-650 or F-750 truck. The F-650 and F-750 are made for power and performance. There’s almost no job that these medium duty trucks can’t handle. 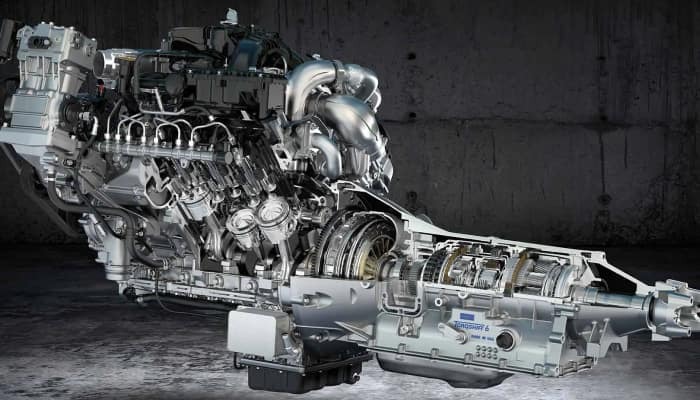 Each of them has different levels of engine options depending on exactly how much output you need. There is both a gas and diesel engine option available for each. To find out more about customizing your medium duty truck, contact us today! Financing at Sutton Ford Commercial & Fleet is a no-hassle guarantee. 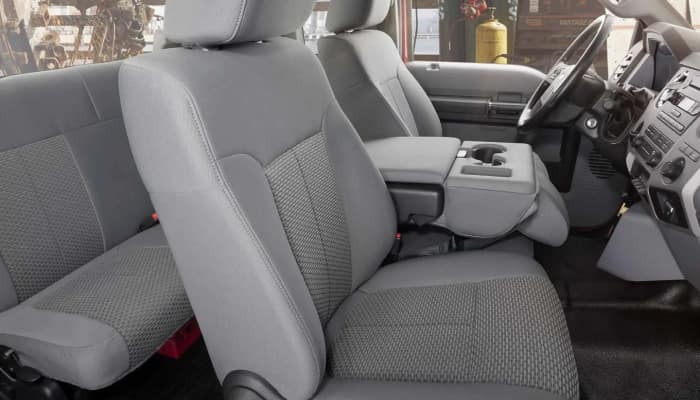 Our team will work hard to get you the medium duty truck that will help you get the job done within your budget. Regardless of credit history, our finance professionals will work with you to secure a loan for your commercial truck. To save some money on buying a truck, we do have a vehicle exchange program. With this, you’ll be able to get a lower monthly payment & better financing terms. Once you have an idea of what the price, down payment and APR will be, you can use our payment calculator to find what your estimated monthly payment would be. Visit Sutton Ford Finance Center to get started on the pre-approval process! In addition to our financing team, we’re always offering some sort of special or incentive to save you even more money. Finding an incentive can potentially take thousands of dollars off the tag price, or get you an incredibly low interest rate depending what is currently being offered. Inquire today to see what we’re currently offering. Why Buy from Sutton Ford Midwest Commercial & Fleet in Matteson, IL? 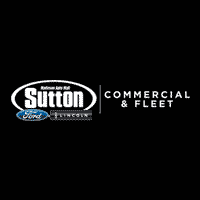 At Sutton Ford Commercial & Fleet of Matteson, IL, we are a proud supporter of our local and regional communities and the number one customer service providers in the area. We are here to help provide excellent commercial and personal vehicles to make your lifestyle dreams come true without any hassles or haggling. Come in and join the Sutton Ford Commercial & Fleet family and drive away your brand new truck or van or fleet of vehicles today!